Vacation Rentals in Tofino and Ucluelet, B.C. Vacation Rentals are a great way to spend your vacation if you are spending at least two days since there are usually cleaning fees charged. You often can get more accommodation for less if having an on site restaurant and front desk isn’t that important to you. Some have almost twice the space you would get at a resort, so if you do a little research it could really pay off. There are many options overlooking the ocean and in town that may suit your needs. There are some great places in both Tofino and Ucluelet for vacation rentals. 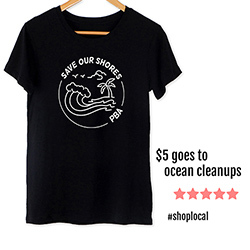 You will probably have more options to choose from in Tofino. Vacation Rentals in Ucluelet 30 mins south are slightly lower priced and may be an option for you if you are visiting both places. Accommodation from Tofino and Ucluelet. 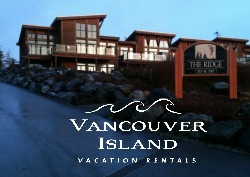 Includes cabins, ocean view condos, vacation houses and a fishing lodge great for large groups. Discounts for longer term stays. 1700 square feet condos overlooking the west coast. You don’t want to miss these! 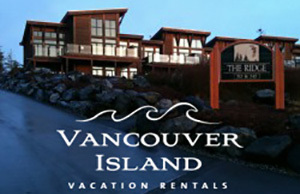 Find out more about Vancouver Island Vacation Rentals. 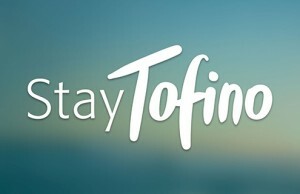 Stay Tofino offers a diverse selection of Vacation Rental properties. All accommodations are privately owned and include luxurious Beach Homes, Waterfront Condos, affordable 2 person Cabins, and everything in between. All properties come fully furnished and stocked with linens. Just bring your own food. Most properties are Family and Pet Friendly, and have complimentary Wi-Fi (but please confirm prior to booking). 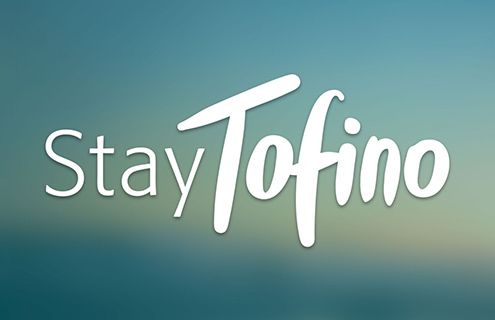 Check out Stay Tofino if you’re looking for that perfect place to stay while visiting Tofino and the West Coast.